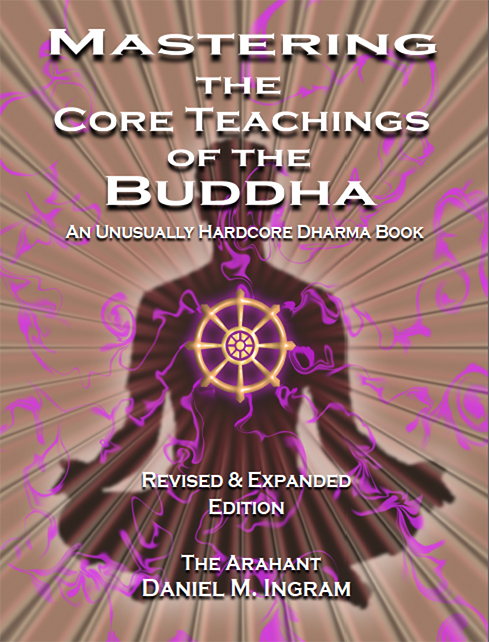 I started writing the small pamphlets and locally printed books that would one day become Mastering the Core Teachings of the Buddha (MCTB1 hereafter) somewhere in early 1997, which seems quite a long time ago at this point. A lot has changed since then about my own practice, the world of meditation, my understanding of the world of meditation and mental development, and the world in general. The rise of the internet has facilitated unprecedented cross-pollination and collaboration, allowing obscure and isolated practitioners around the world to suddenly come together and share their experiences and ideas about practice. The effect on the dharma has already been profound. I doubt we have seen anything but the tiny beginning of what is possible. I would like to thank the numerous people who gave me feedback on the first edition, as I have tried to incorporate every useful piece of advice they offered. In that vein, should you somehow provide feedback on this edition, either good, bad, or otherwise, the more practical and constructive the comments are, the more likely they will have some positive effect on this book. The first print edition that was widely available came out in 2008, yet much of it was written during the period of 1997 to 2001, with one major update to the chapter on Models of the Stages of Enlightenment around 2006 to 2007. However, since then many important events have occurred and lots of useful reader and user feedback has been provided that have made me feel that my recently released work was already in need of revision, and so this second edition has come to be. Numerous sections have been considerably expanded, particularly the section on concentration, and many things have been rearranged. I have also added an autobiographical section at the end that hopefully will help explain the backstory of some of what you will find in this book. People kept asking for those sorts of details, as well as getting parts of my history very wrong in the absence of that information. Hopefully these points will help clarify things of some practical value. On the other hand, some people pleaded with me to remove even the small autobiographical details that were in MCTB1. I have clearly gone in the other direction, with the basic underlying principle being that I think we should talk (and write) openly about these topics, and not doing so in the previous book clearly had a hypocritical element to it and failed to convey some points that I think are useful for practice and life. I have also added more map geekery, as that technical information doesn’t appear in many other places that I am aware of, so I just basically let it rip. Again, these were the details that I wanted when I was coming up in dharma, so I pass these on assuming someone else out there will appreciate them as I did. If it is too much for you, then ignore it, as the basic practices work regardless of whether you are a map-freak like I am. I would like to thank members of the Dharma Overground and its sister communities (both living and defunct), without which much in my life and practice simply would not be nearly as good, and for them I am very grateful, as they have enhanced my understanding of the wide world of what is possible and useful in countless ways. 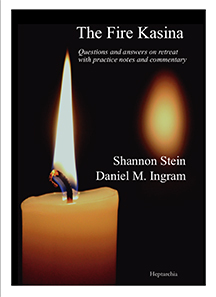 I hope you will find something in this second edition that helps your practice and enhances your life.